The Stanmore Bay Dental Studio provides general, cosmetic, hygienist and emergency dental treatments in a state-of-the-art facility. Our ethos at Stanmore Bay Dental Studio is to provide patient-focused dentistry. 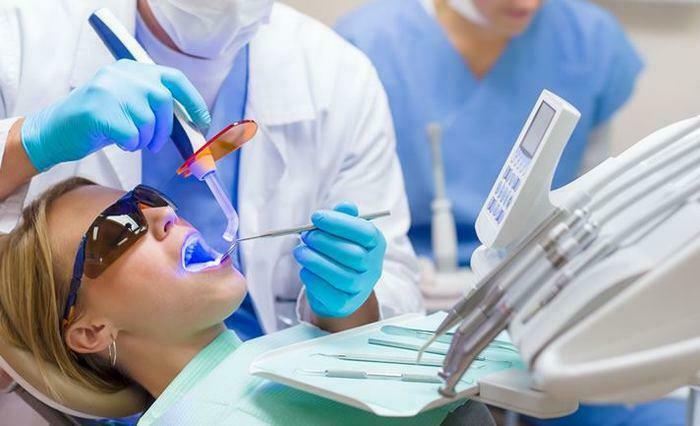 We understand that a trip to the dentist is often anxiety-inducing. We listen to our patients and work together to provide. General, cosmetic and emergency Whangaparaoa dentists. If you're looking for simply awesome dentistry at affordable prices in Auckland, book now on 09 424 0651.